What shipping carrier do you use to Ship DDWRT Routers? We ship exclusively with USPS for our domestic and international orders. TorGuard uses USPS because of extremely competitive shipping rates and affordable shipping anywhere in the world. Our goal is to keep shipping costs as low as possible while still providing fast and safe delivery. 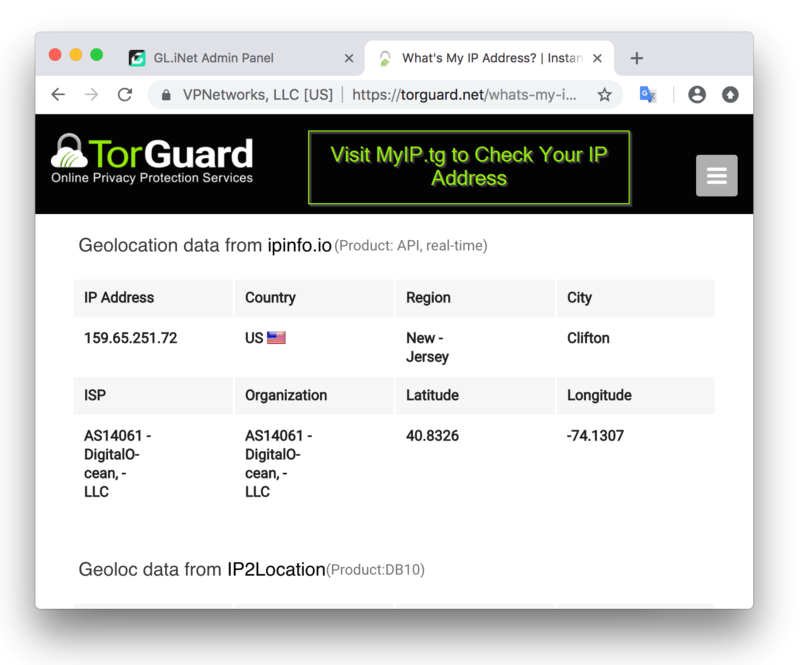 Where will you ship a TorGuard flashed DDWRT Router? TorGuard store ships DDWRT Routers worldwide. Anywhere that USPS will verify shipment, we will send. You can use our online shipping calculator to find out the exact shipping costs for your area. We process and ship all orders within 24 to 48 hours after payment is approved (M - F). Once an order is approved and processed, we first setup your DDWRT VPN service settings based on the protocol and VPN provider you've chosen. You will receive a tracking number and shipping confirmation email once your router is dispatched. Currently we require our clients pay full shipping and customs costs for their pre flashed VPN router. We understand shipping can get pricey depending on your location so we do our best to offer the most affordable rates possible. Check back for free shipping promotions from time to time. Do I pay tax when purchasing a PrivateRouter? Yes, depending on your shipping address and location you may be charged Value Added Tax on checkout. 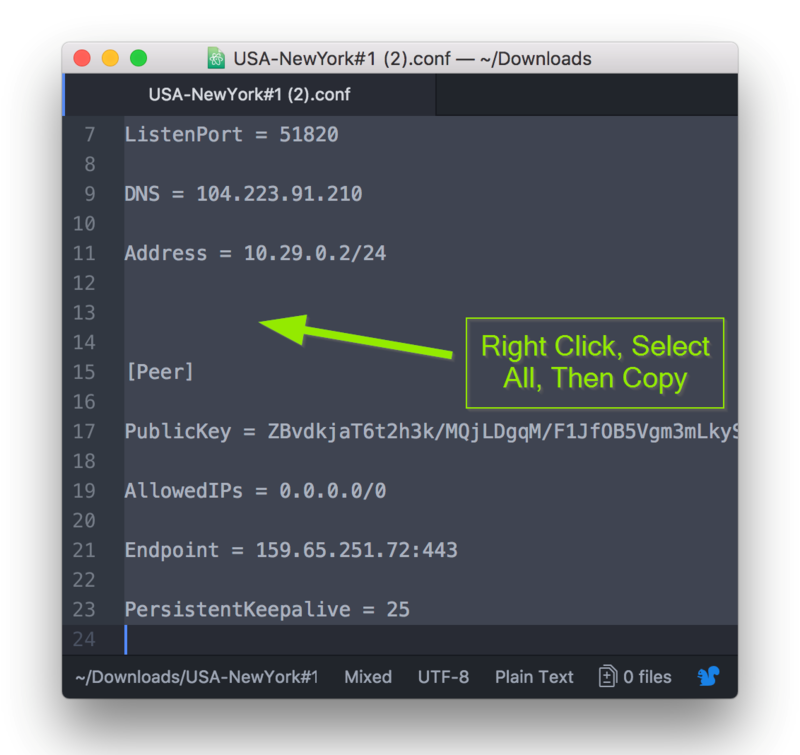 Type the router's local IP address into your web browser's URL bar and login into your router. By default, this is typically 192.168.1.1 (if you specified a different local IP address, please use that IP address). to a different address, such as 192.168.2.1 to avoid IP conflict. Click on the 'VPN' tab within the 'Services' tab. Next, under OpenVPN Server/Daemon click "enable". This is needed to enable the OpenVPN status page. Click Apply Settings..
Next, access the administration tab >> then select commands. Unzip the startup scripts and select the VPN server you wish to connect to by opening the file with a text editor. Copy the entire contents of the selected startup script and paste into the commands window as in below. 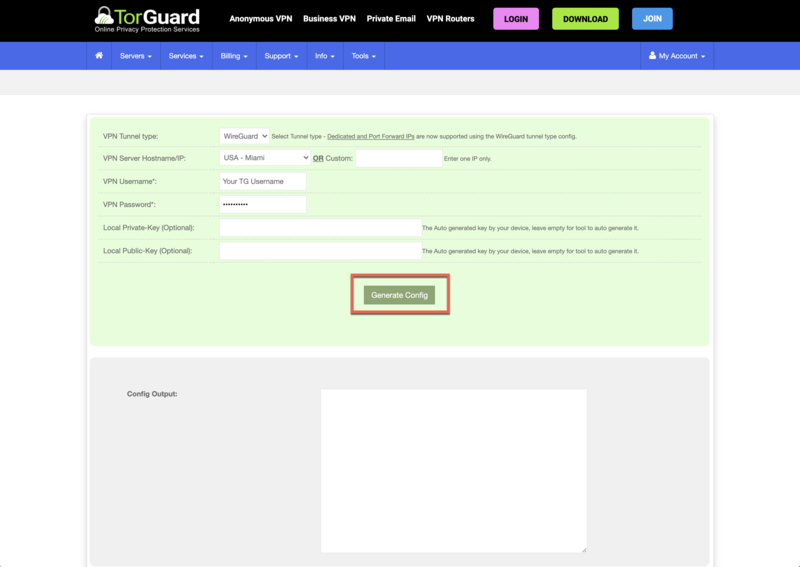 Remember to replace "USERNAME-HERE" and "PASSWORD-HERE" with your TorGuard VPN service login. Click "Save Startup" then reboot your router. In our example, we can see the connection is valid by looking under "state" - CONNECTED:SUCCESS. Congratulations! 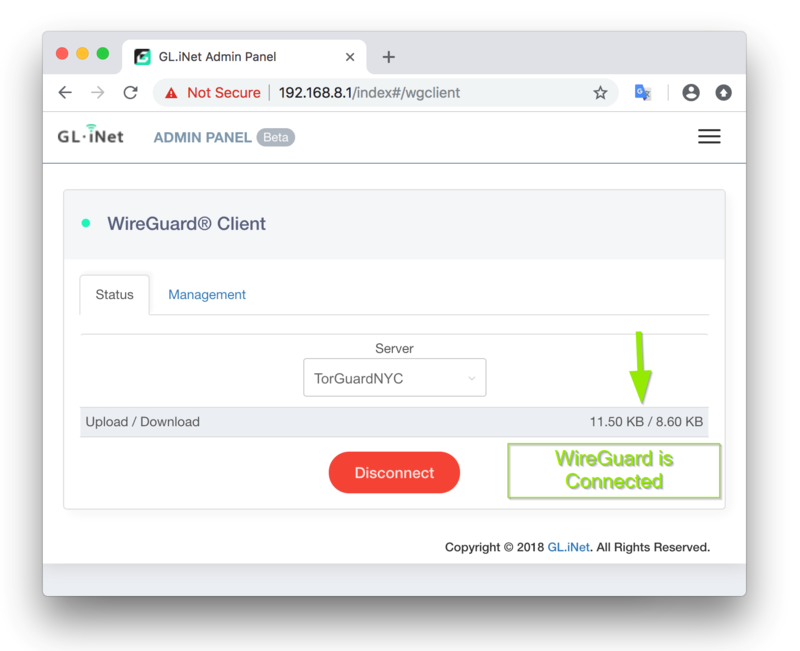 Now you are ready to use TorGuard using the OpenVPN protocol to encrypt your entire network and any connected devices using your DD-WRT router! 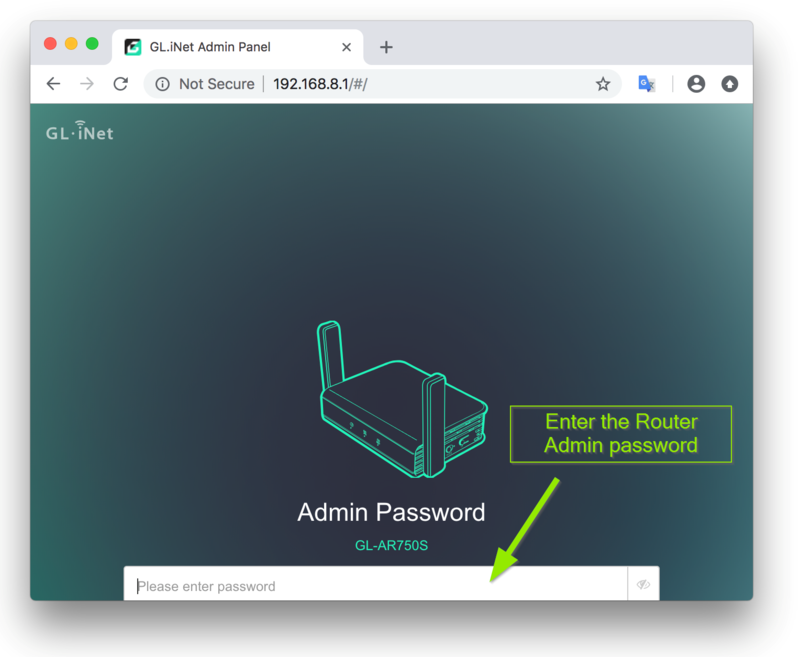 Simply visit myip.tg to confirm that your DD-WRT router is connected to TorGuard . If you have any questions Contact our support team. We're available 24/7/365 and will respond quickly. If you are running an OpenVPN Connection you can create a Log which may enable you to see the problem - so you can open a support ticket and send us the details. ## If any problems persist please open a support ticket and we will be able to assist you with Your troubleshooting. GLI Mini VPN routers are portable powerhouses, perfect for any digital nomad or working professional. 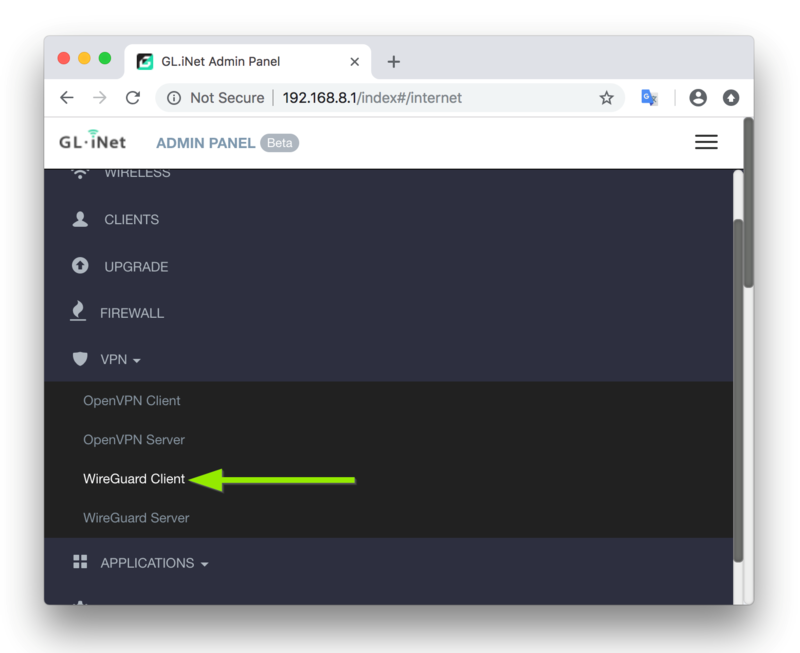 GLI routers run on OpenWRT firmware and come with an easy to use web panel that makes setting up OpenVPN or WireGuard very easy. 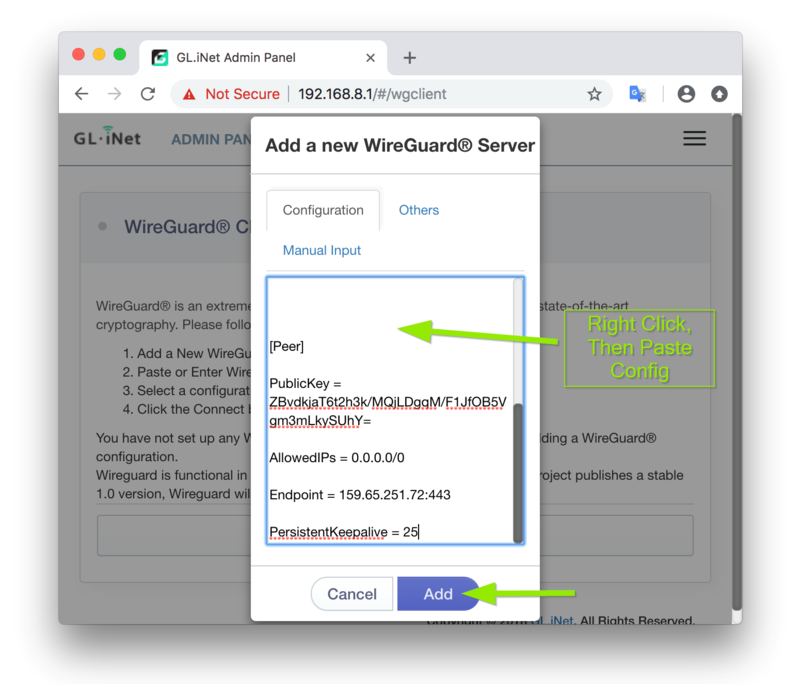 In this tutorial, we will show how to configure your GL-MT300N, GL-AR300M (Shadow), or GLI GL-AR750 VPN router for use with TorGuard's WireGuard VPN servers. This tutorial will show how to add settings with GLI's custom web panel using the latest firmware. For OpenWRT luci setup instructions please visit this tutorial. 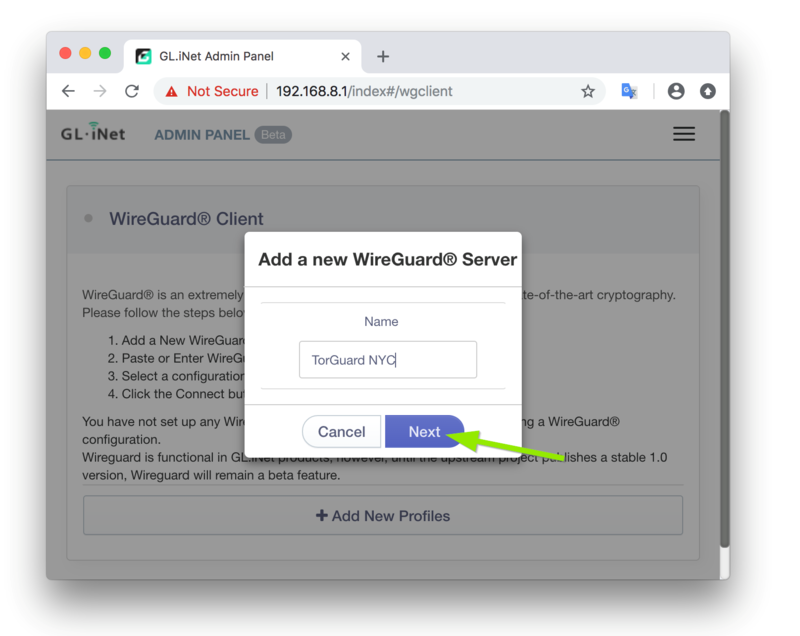 First login to the TorGuard members area and click Tools then select Enable WireGuard Access. 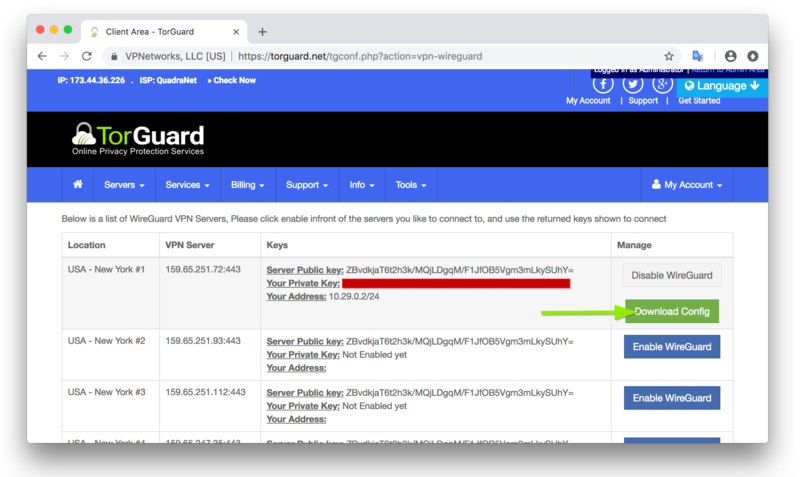 Find the WireGuard VPN server location you wish to connect to and select "Enable WireGuard". Then click "Download Config" and save the WireGuard config file. Open a web browser and navigate to: 192.168.8.1 to access the GLI admin Panel. Enter your Admin password. 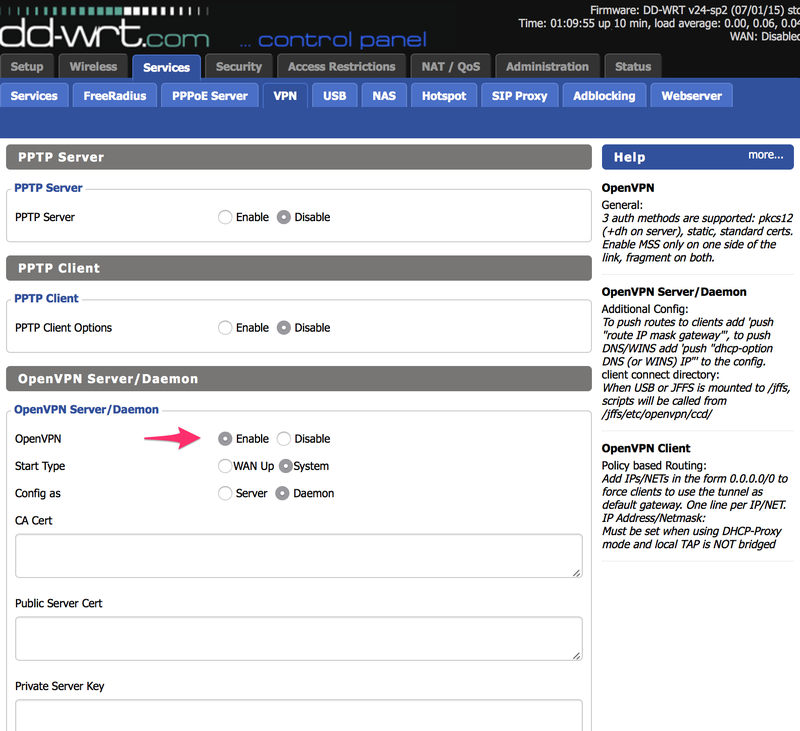 In the GLI Admin Panel menu select the VPN tab and click WireGuard Client. Click the "Add New Profiles" button to add the WireGuard config file that was downloaded. Add a Server Name to the connection then click Next. Use a text editor to open the WireGuard config file that was downloaded in Step 2. Right click and choose select all, then click copy. 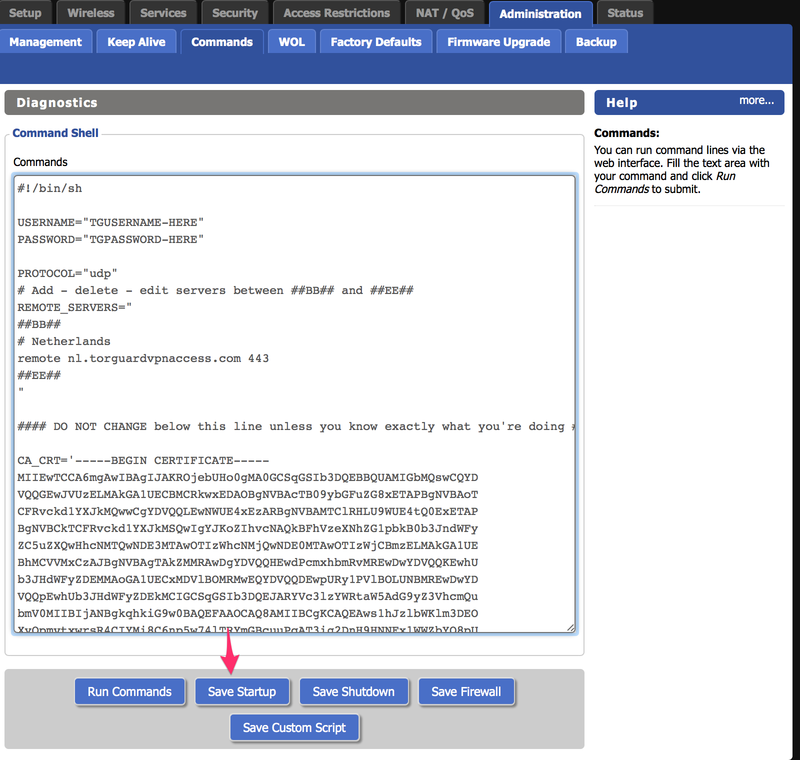 Back in the GLI Admin panel right click the configuration text area and select paste. 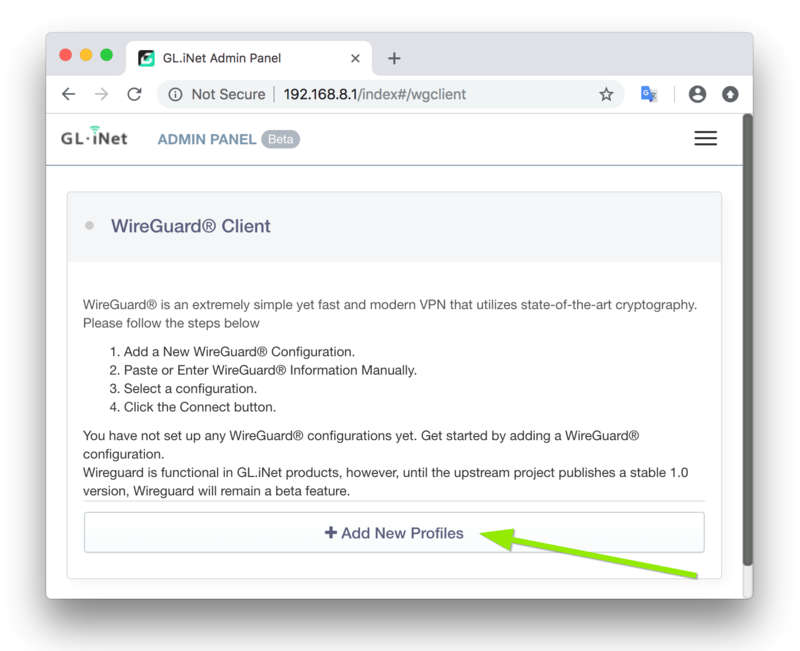 Then click the add button to save your new WireGuard VPN profile. 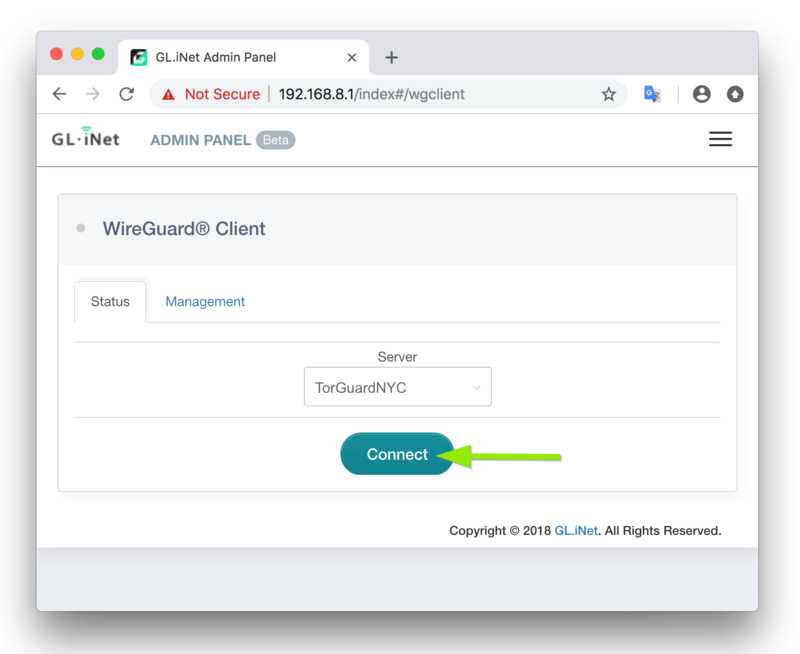 Click the Connect button to tunnel through the newly added WireGuard VPN server. You should now see Upload / Download stats showing that the WireGuard VPN tunnel is connected. Open a new browser tab and visit MyIP.tg to verify your IP address matches the VPN IP. PROTOCOL="udp" # You can use tcp or udp, but make sure the letters are lowercase. PORT="443" # You can select port 443 for either tcp or udp. Port 1194 also works for udp. USER="MYUSERNAME" # Replace MYUSERNAME with your IPVanish Username. PASS="MYPASSWORD" # Replace MYPASSWORD with your IPVanish Password. # This script will cause the entire router startup sequence to be about 2 minutes. Remember to replace "USERNAME-HERE" and "PASSWORD-HERE" with your IPVanish VPN service login. Remember to replace "USERNAME-HERE" and "PASSWORD-HERE" with your NordVPN service login. USERNAME="username"		# Replace "username" with PureVPN username provided by PureVPN like "purevpn0s123456"